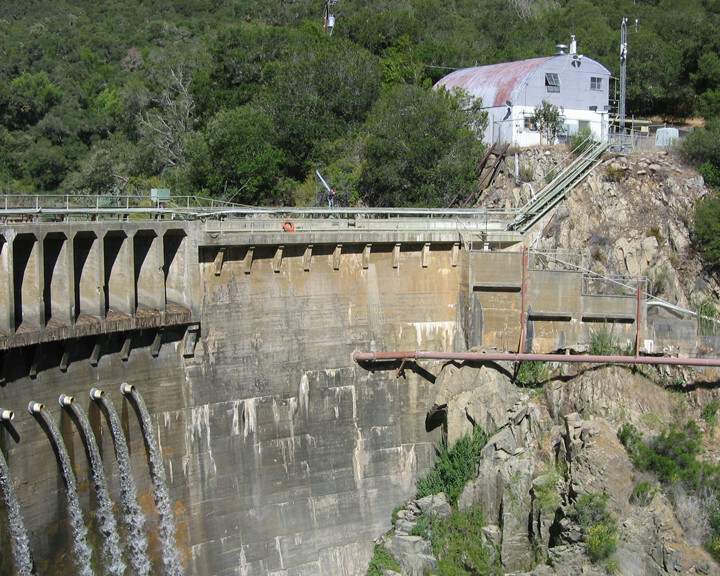 "Cal Am purchased both dams and all other water facility assets in 1966. Any responsible water agency will have either a silt management plan to extend dam usefulness, or a plan for supply replacement. Cal Am has never had a silt management plan for San Clemente Dam, and does not have such a plan for Los Padres Dam." "Based on Cal Am's own numbers, the average bill for residents will at least double in 2018. Cal Am profits will rise from a current $13.8 million per year to $40 million in 2018. All the profits are going straight to Cal Am corporate headquarters in New Jersey."